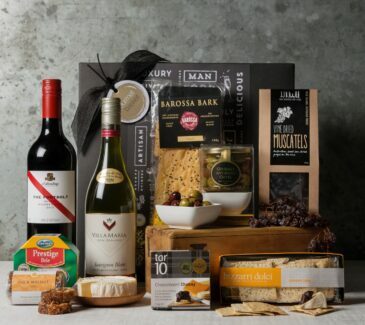 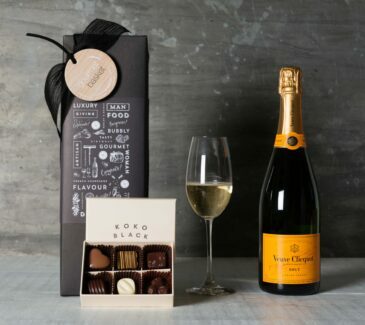 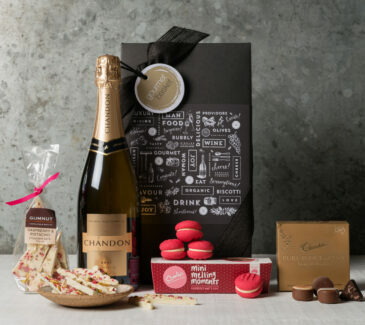 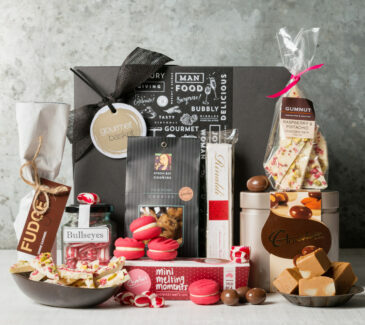 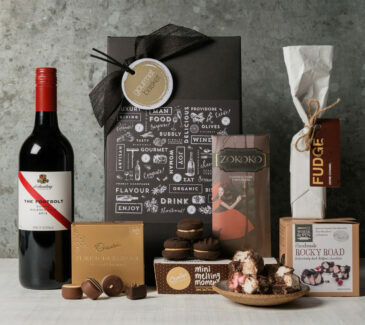 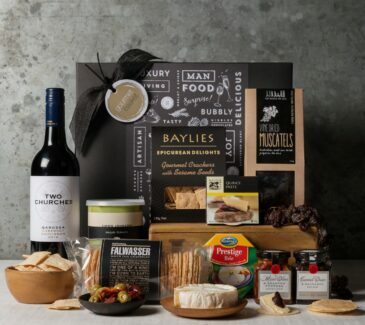 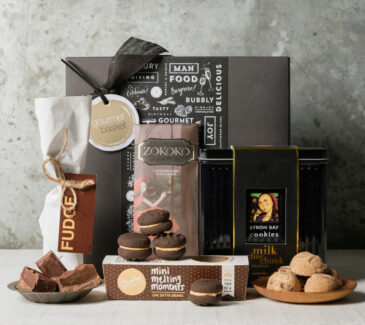 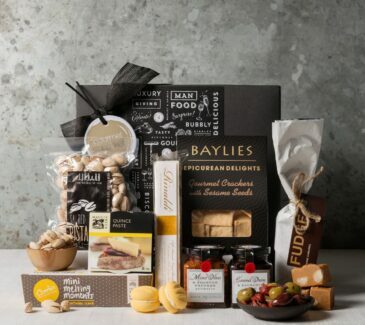 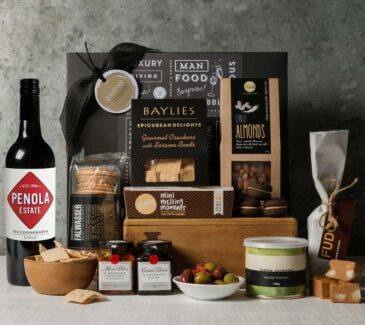 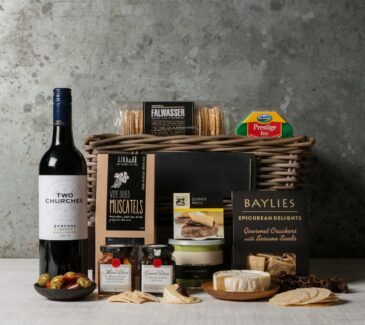 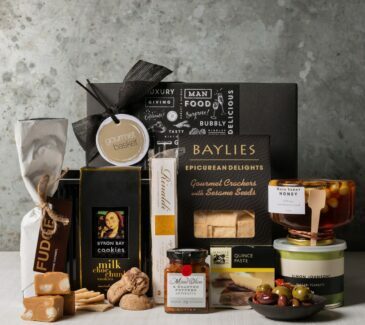 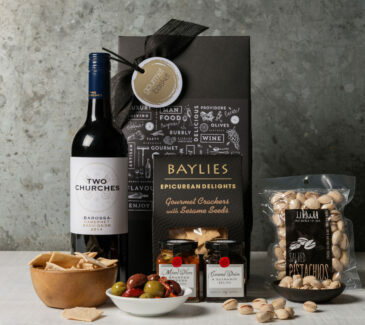 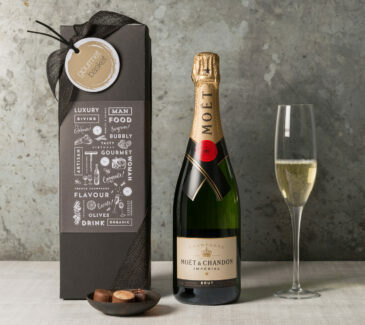 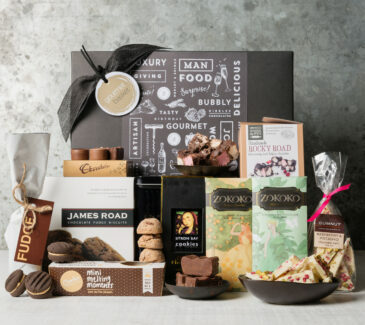 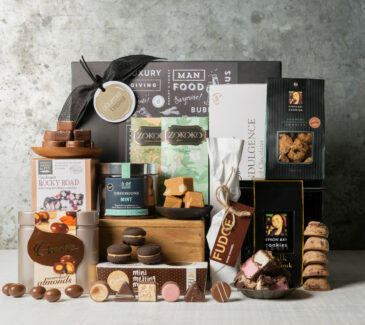 Say thank you in style with our selection of delectable gift hampers! 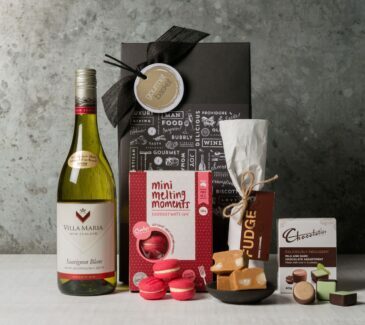 Choose from cheese and wine baskets to tantalizing teas and coffee and chocolates. 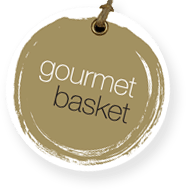 Delivered and packaged with Gourmet Basket’s signature styling, your gift will be remembered and appreciated as the perfect thank you hamper.